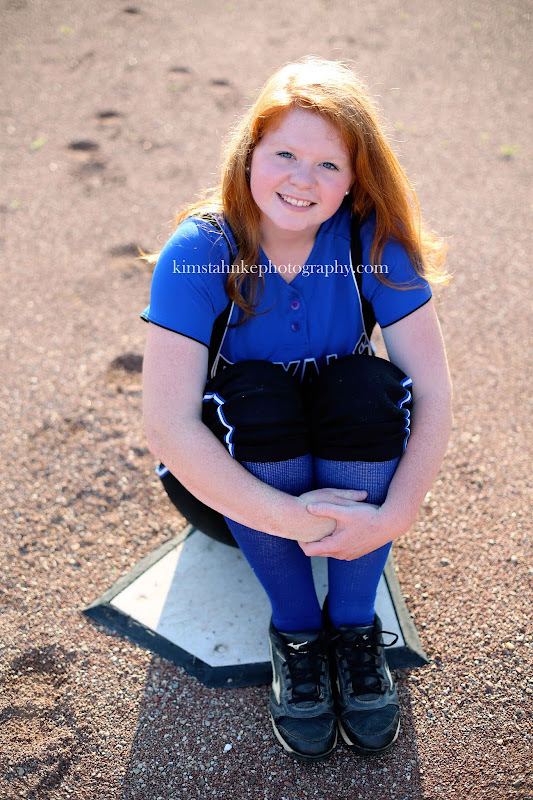 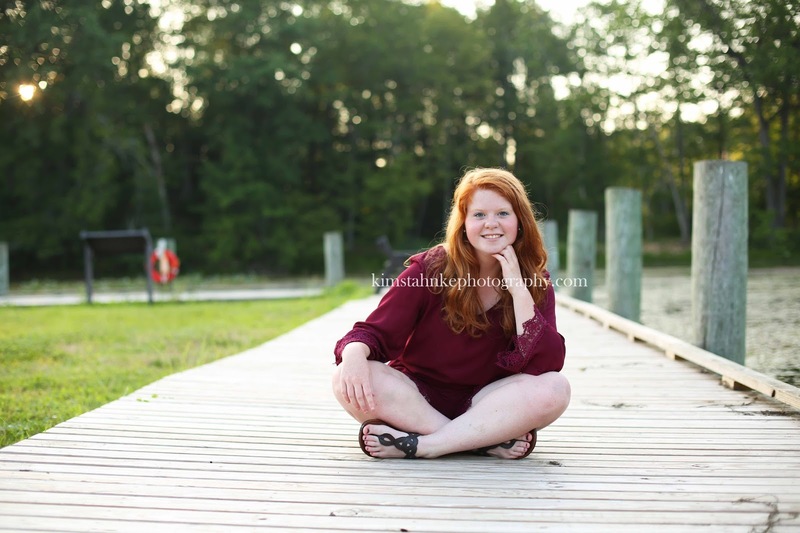 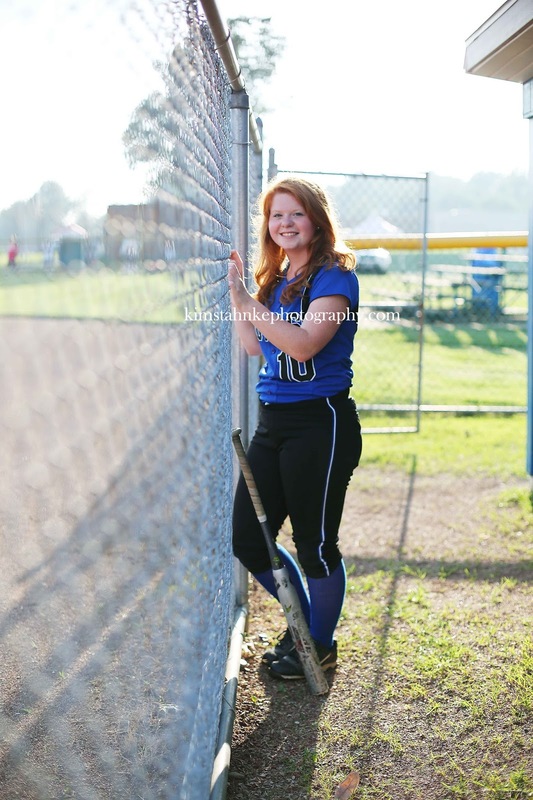 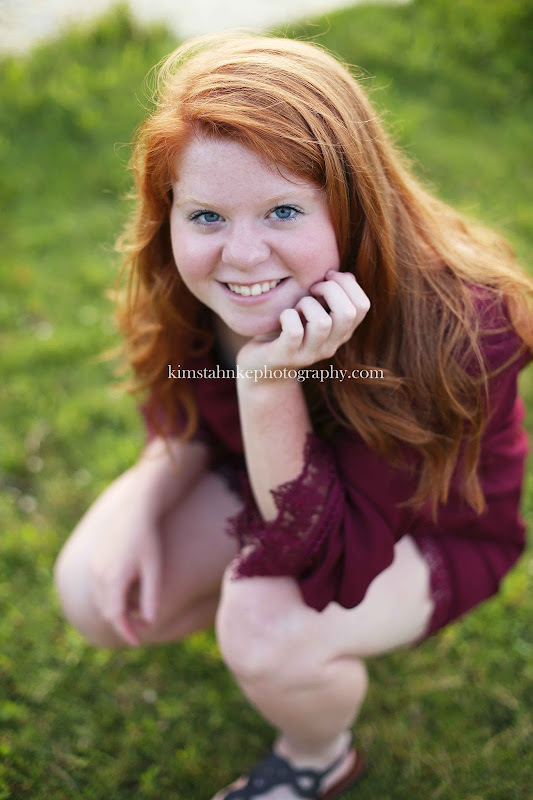 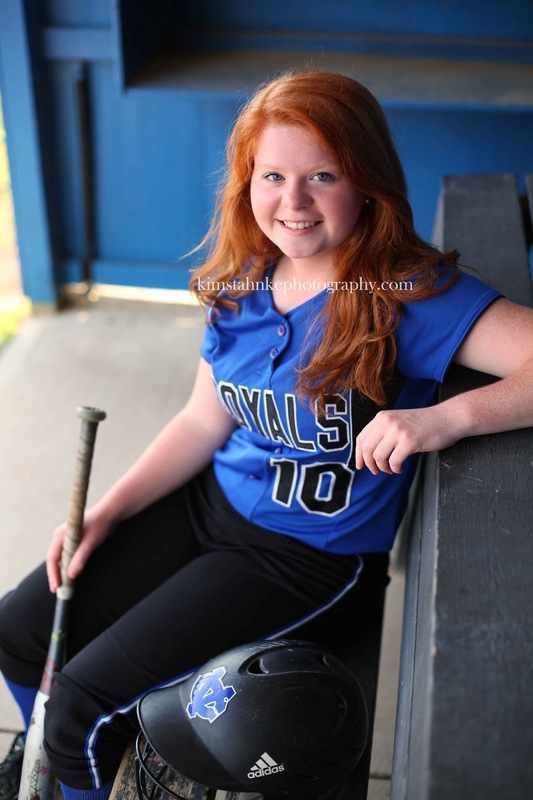 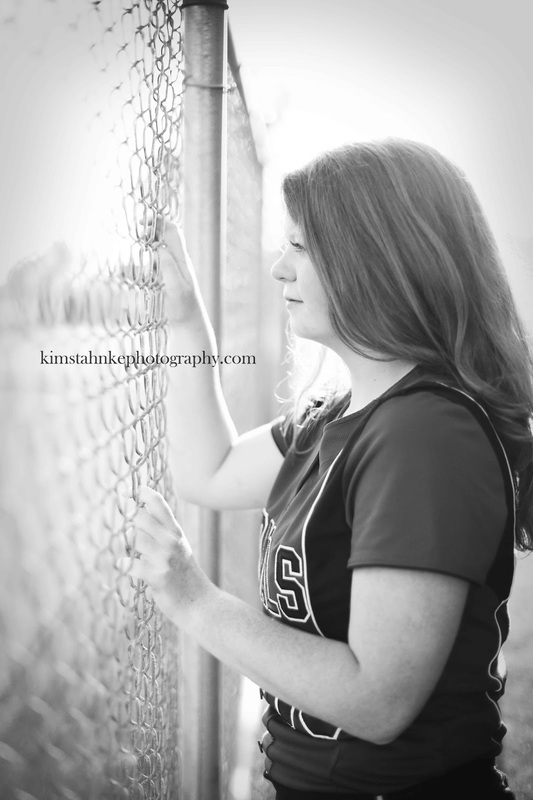 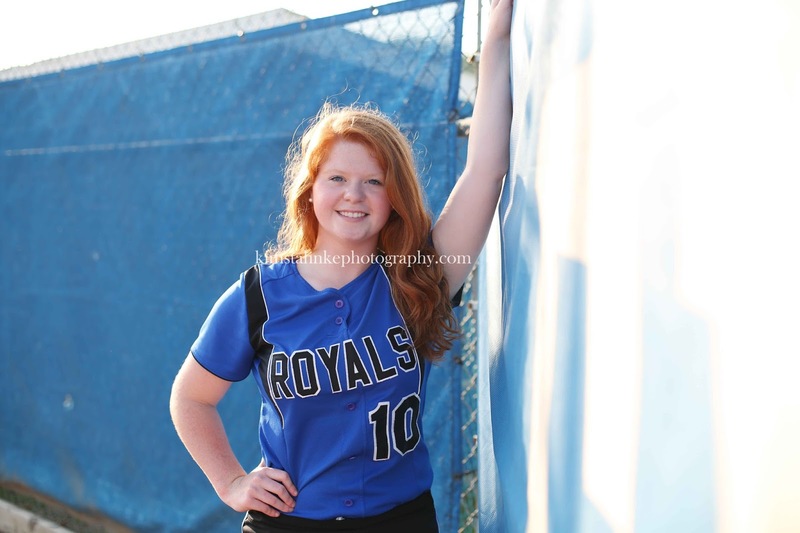 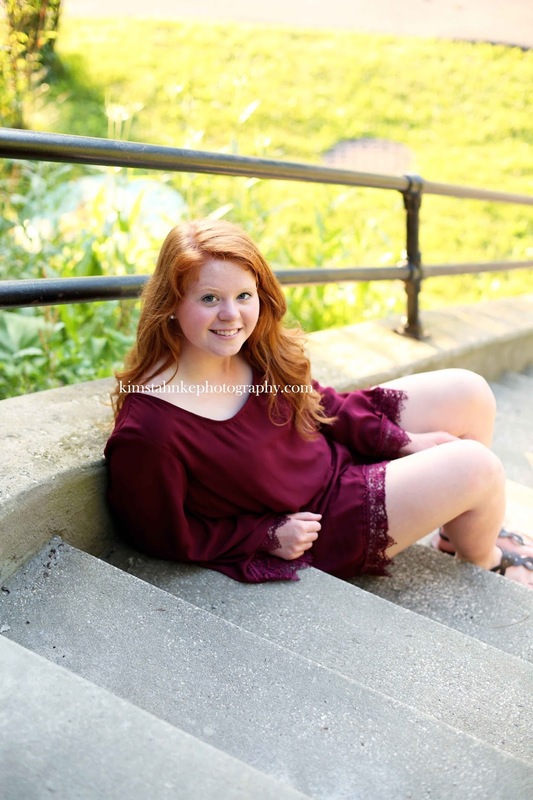 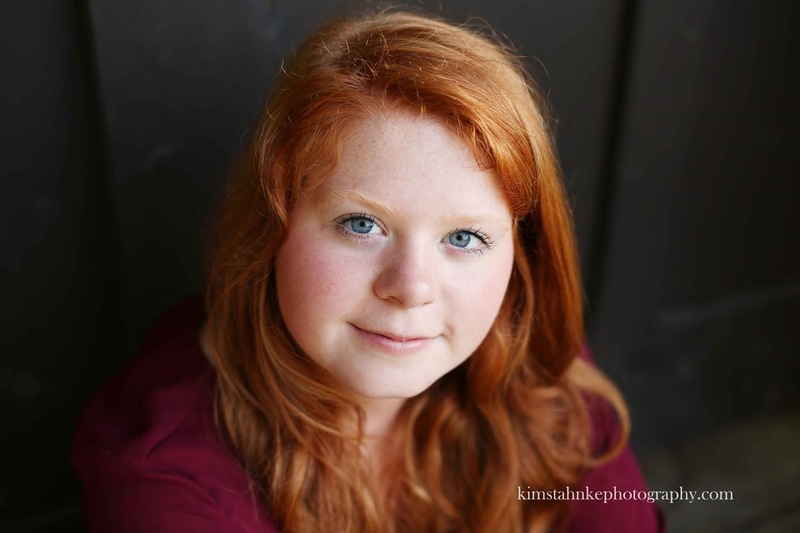 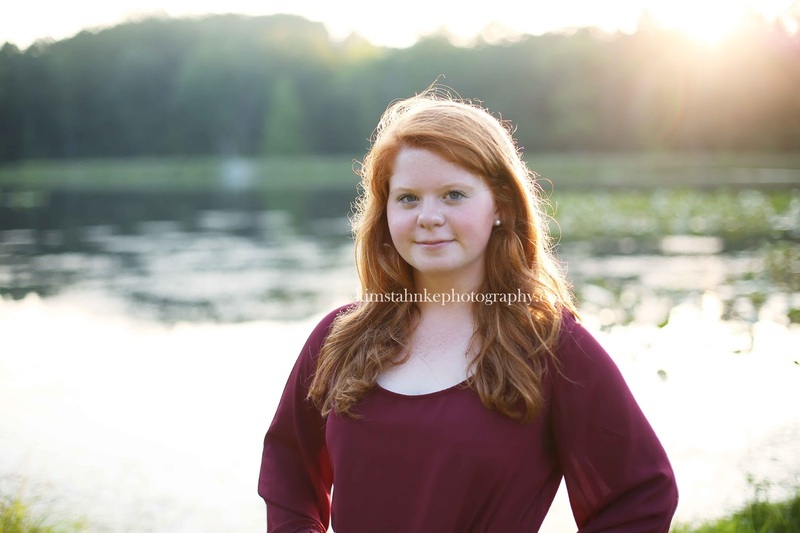 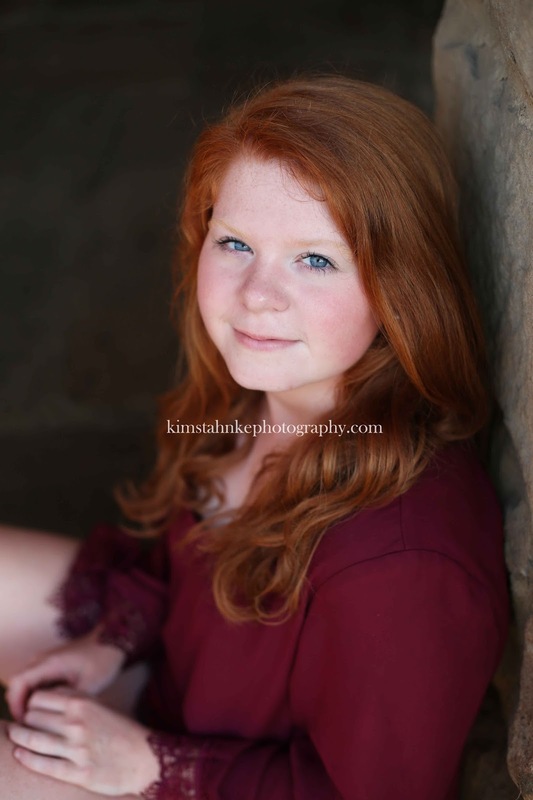 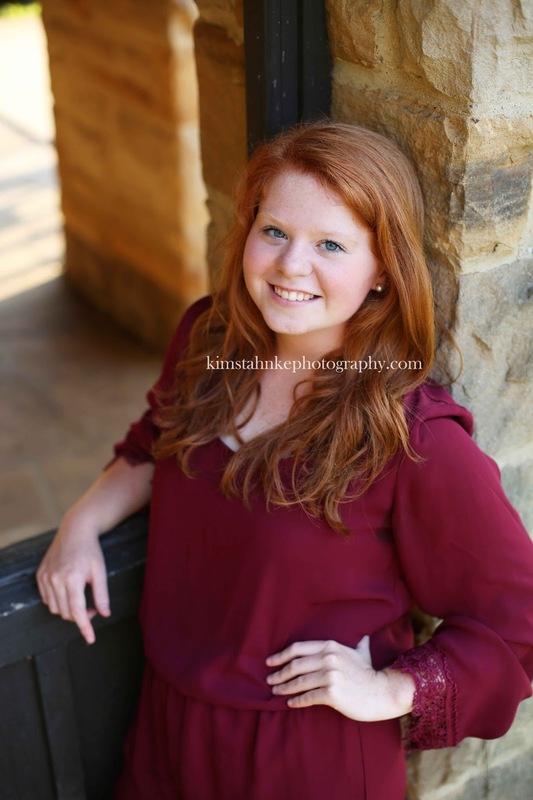 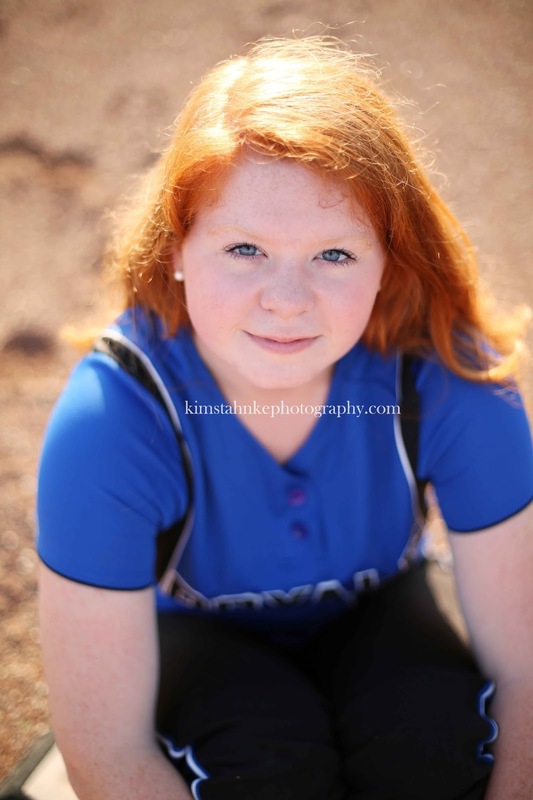 I love including sports to my senior sessions. 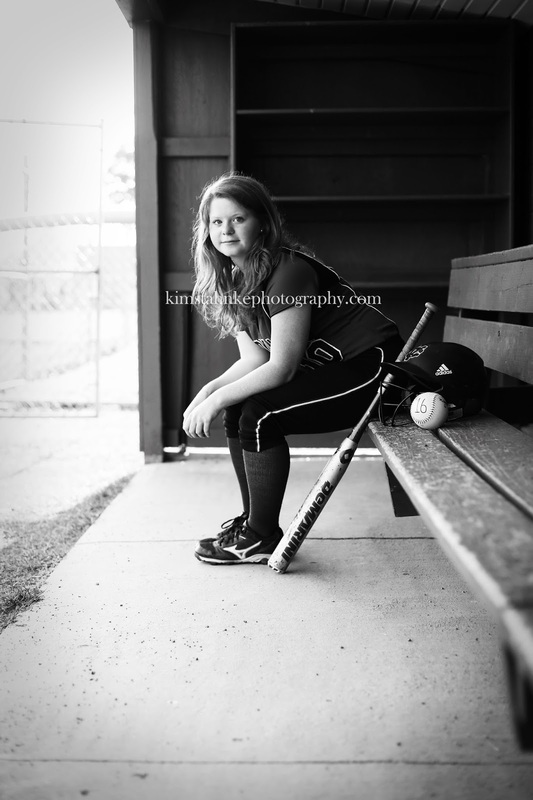 I feel like I have done just about every sport that is in high school now, but it never gets old to me. 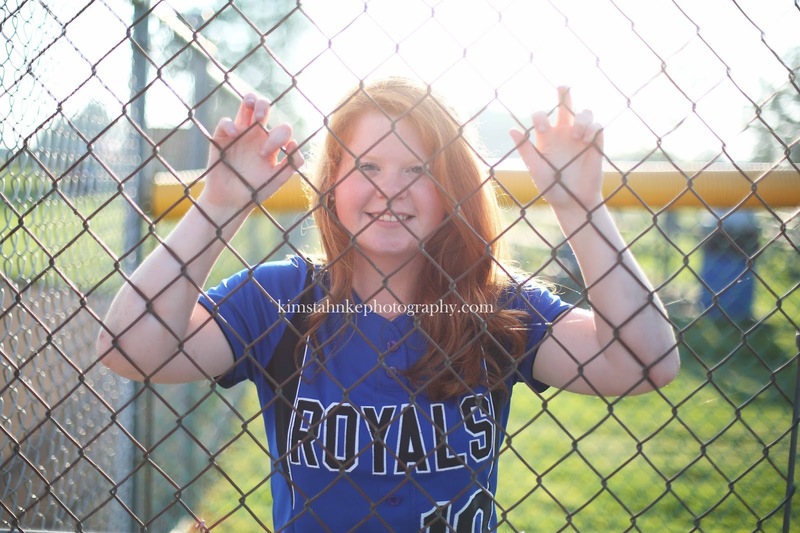 I love seeing the enthusiasm in the seniors when they get to do these photos.